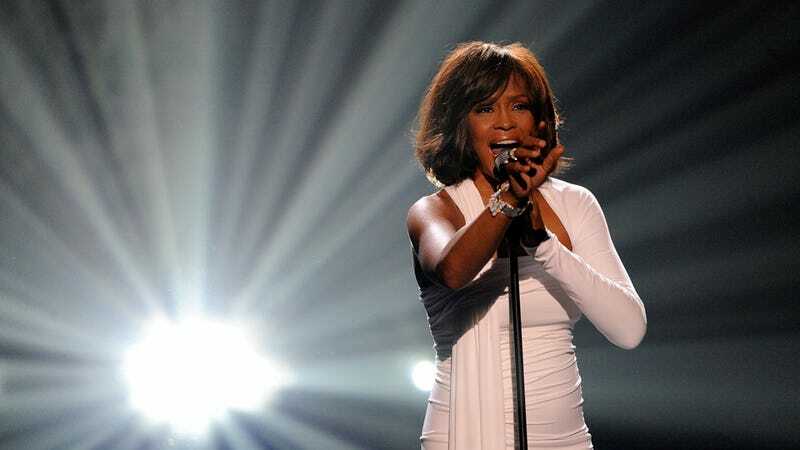 It's hard to believe, but it's only been six weeks since Whitney Houston was found dead in her hotel room. Today the Los Angeles County Coroner's office finally released its initial autopsy report, and the depressing results showed that she used cocaine right before she drowned, and she also had heart disease. Oh, Whitney. While the drug stuff is more sensationalist, it is worth mentioning that she also had heart disease, which is the number one killer of women in this country. Obviously, years of unhealthy living and heavy drug use can take their toll on your heart, and it may be that it had finally reached a level where her body just couldn't tolerate her lifestyle the way it once could have. Dear Unborn Daughter of Nick and Vanessa Lachey: Just so you know, before you get here, your mother hoped you were a boy. I mean, no offense, she said she'd be excited either way, but you kind of disappointed us by coming out a girl. Try not to let it get you down! An actor who, after 10 years of starring as America's favorite TV dad, becomes a stay-at-home father to honor the deal he made with his soap-star wife so she can return to the limelight.